Looking for a wine that will give you something to smile about? 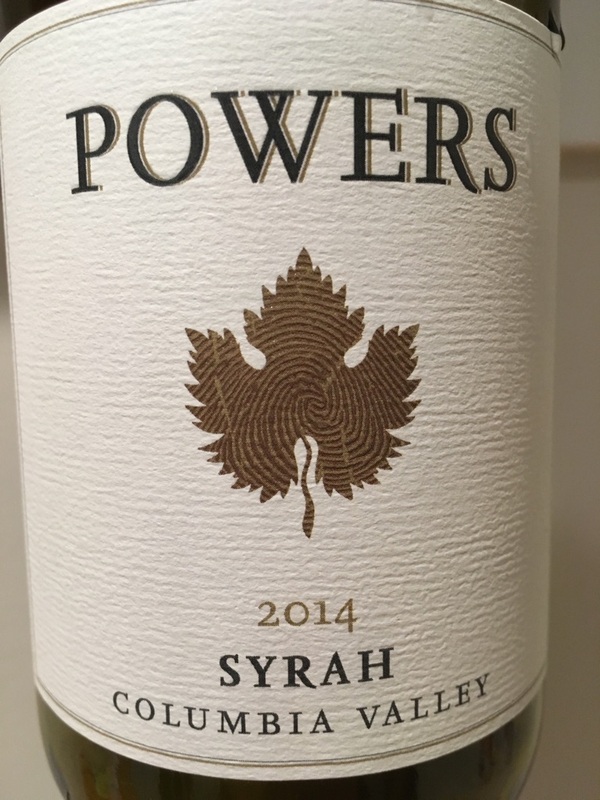 This robust syrah will not only pair nicely with grilled foods, but is a terrific transition red as the weather cools down a little. That it's just $12 makes it worth seeking out. Cheers and make it a safe Labor Day weekend. Wow, this is pretty good. Very enjoyable, in fact. Does it taste like syrah? Not really, but it sure is tasty. Must have some cab and merlot in it. Very pleasant concentrated core with a solid oak framing that doesn't hit you over the head with a 2x4. Will definitely be buying this bargain again in multiples.